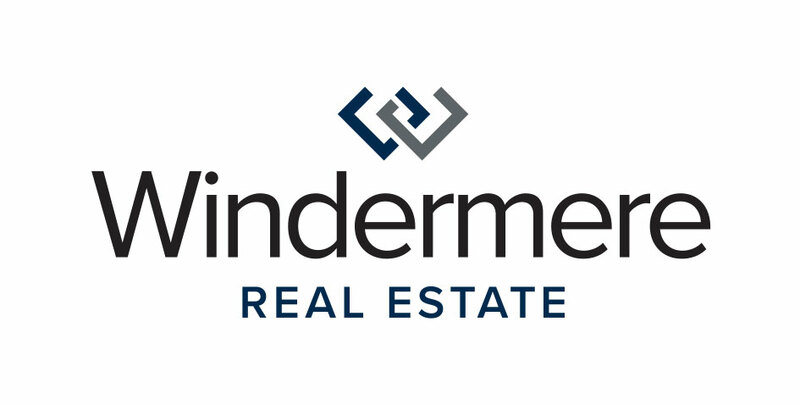 There are big things happening on the Eastside and Windermere has put together a seminar to help our agents stay on top of the market. We’ll have Greg Johnson and Jim Melby, presidents of the two largest developments on the Eastside: The Spring District and Lincoln Square Expansion. Greg was recently recognized as the 2014 Executive of the Year by the Puget Sound Business Journal. Add in Sound Transit speaking on East Link Light Rail and Matthew Gardner for an economic forecast and our 2015 kickoff event is a must attend, unique opportunity! The event is next Wednesday, January 21st and we’re excited to share with this new information with our agents. Sign up by emailing your staff or the signup sheet in your office. We are so thrilled to be able to help our agents stay on the cutting edge in such a rapidly changing real estate climate.